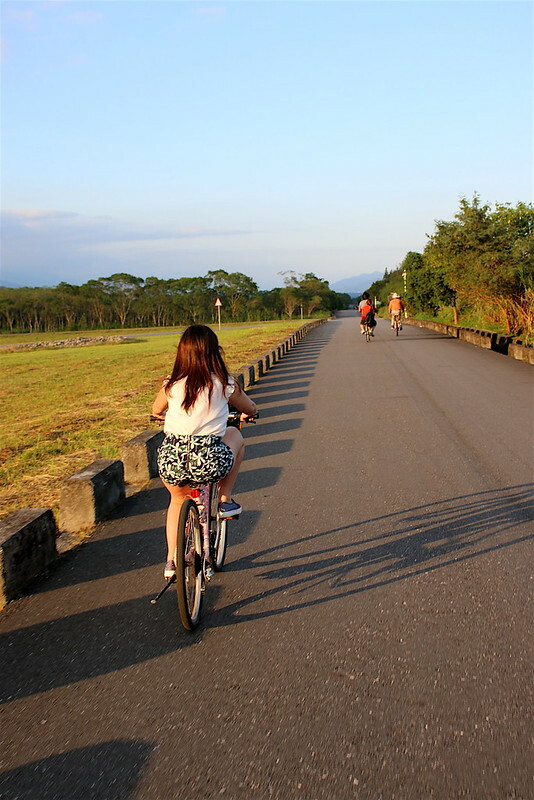 In Guangfu town within Hualien county, Taiwan, there is a forest park stretching over 1,250 hectares (that's more than 1,250 soccer fields) with outdoor recreation facilities. The Danongdafu Forest Park 大農大富平地森林園區 will take your breath away with its vast open spaces, majestic mountains and peaceful natural scenery. But it isn't just for beautification. 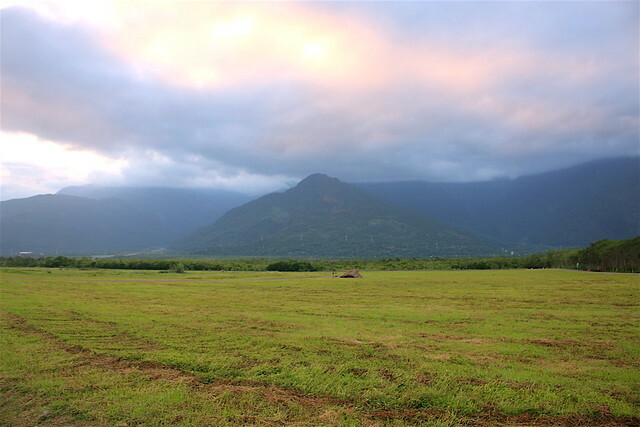 The Taiwanese Forestry Bureau in 2002 started repurposing farmland in order to regenerate forests. Saplings and trees were replanted in than 20,000 hectares. It's admirable that this green area absorbs 300,000 tonnes of CO2 (or 2,000 jumbo-jets’ fuel loads) per year. This not only helps reduce global warming but improves the local environment. 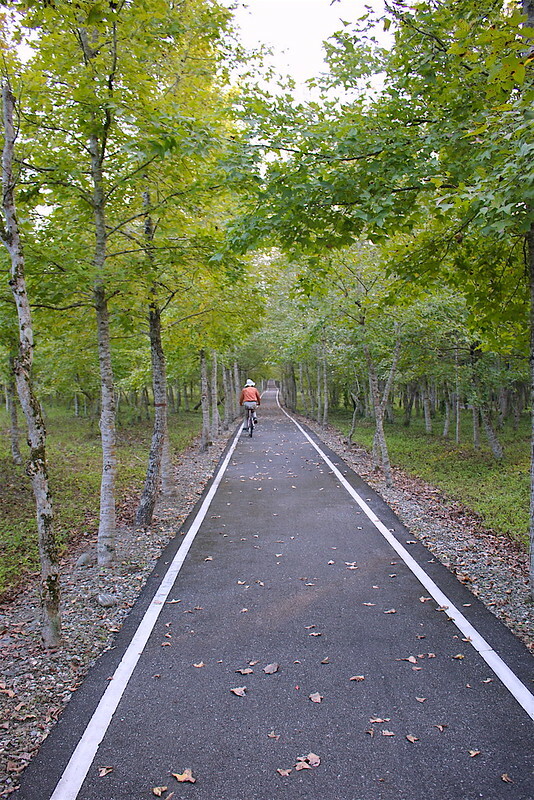 Under this scheme, Danongdafu become a recreation park in 2010. 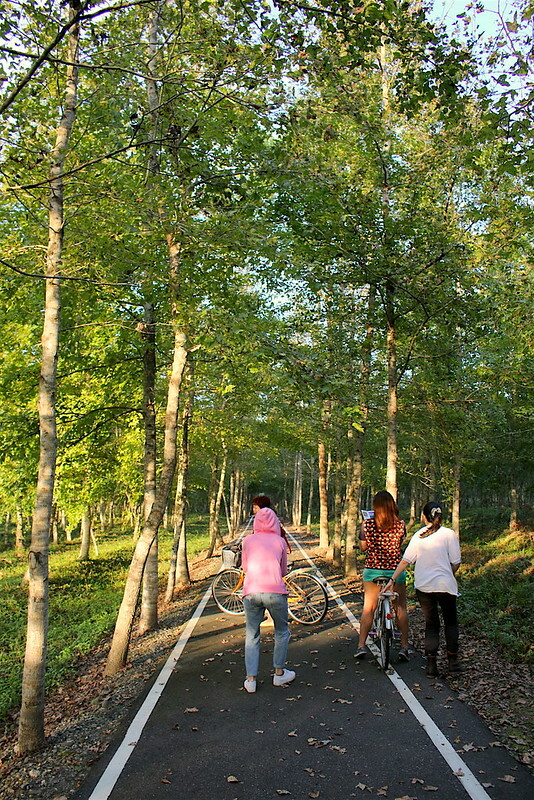 These forest parks are also vehicles for environmental education. Visitors get to understand and respect the environment more, discover the local communities, and deepen their appreciation of nature and the circle of life. 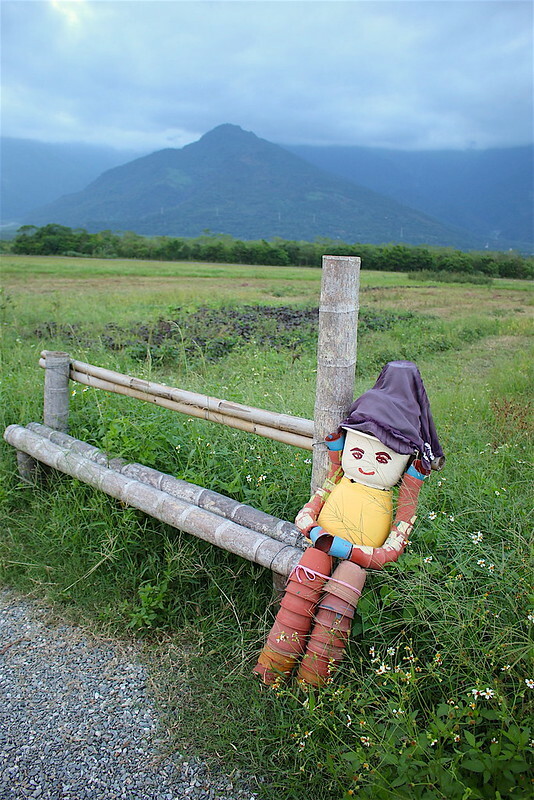 This was one of my most memorable experiences in Taiwan on the farmstay trip. It's been a long time since I have seen this much open space - a treat for us city-dwellers. We went on bike to explore the trails. Beautiful maple trees line the bike trails. It is so therapeutic to immerse yourself in nature. 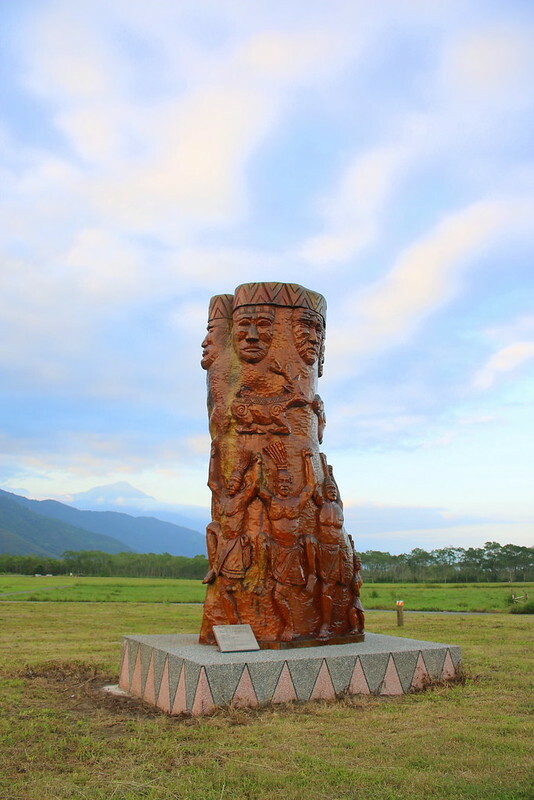 They have outdoor sculpture and statues scattered all over the place. You can learn about the native communities from these too. Some of the decorative statues made from plant pots are a little odd - almost creepy - but I suppose it's a form of art too. 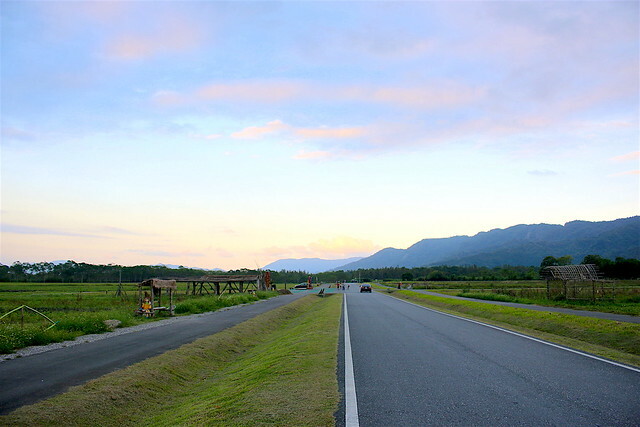 But if you are ever in Hualien, do spend a nice morning or afternoon here if you can. The greenery and fresh air is good for both body and soul!